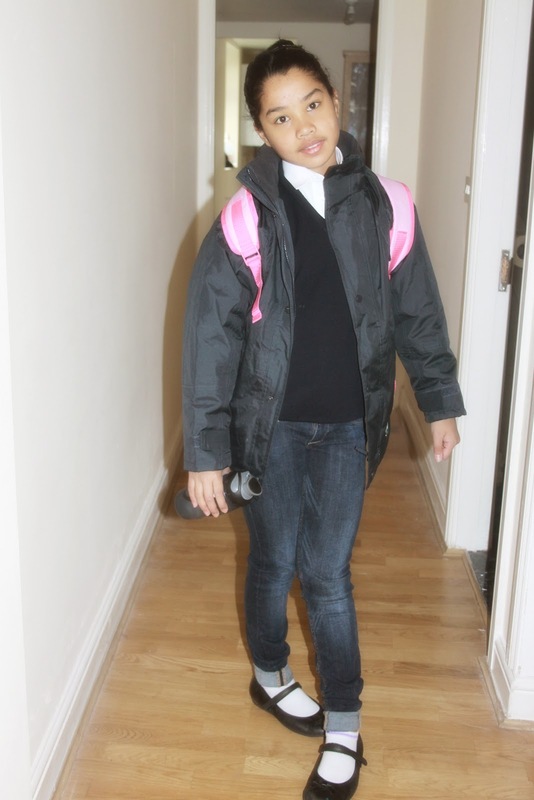 Baby girl's first school trip as they joined to a new school last spring. This was her 3 days school trip started the 9th of May to 12th. It costly but it's an educational tour and we want her to be part of this lifetime-experienced outing. Also, it will widen her outlook in life and help her learn more on how to be independent as she grows. Actually, she is already our little miss independent now. Ah, you should see how excited she was for this trip. Oh, she was head over heels. Made me think how much more in her coming trip this September? In just a couple weeks after they go back to school (this coming term) year 6 planned for a 5 day trip. It's like a holiday for her, away from Mummy's yelling and nagging, haha. Honestly, she is our lovely and very sweet baby girl. I can't help but get all excited for all this good things that she is currently experiencing and going to experience. Yes, as a parents, we are trying to give her and her brothers the best of life. ..
For 3 days only? Whew! Kinda big suitcase, yeah? with her favourite hello kitty ruck sack. She's so ready and getting a little impatience with my pictorial, can you tell? here with the proudest Daddy carrying the suit case to load into the car and send them to school along with the little brother, my 6 year old son. She will be having fun for sure. 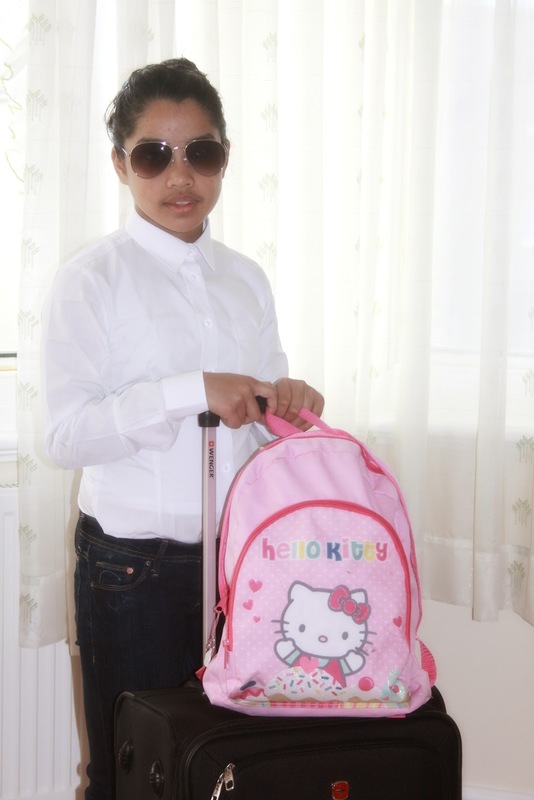 I love her hello kitty back pack! She looks like full grown up, pretty pa like her mom! Yay I miss accompanying my kids for fieldtrip. Aw, that's a pretty big suitcase for a 3-day trip but I am sure everything inside is a must for her to bring along. Growing up so fast. pretty like her mom.